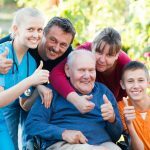 Our documents and symposia have engaged seniors, their family caregivers, professional care providers and other stakeholders to involve and support family caregivers. 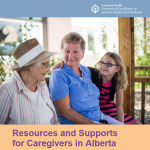 An inventory of current resources and supports available to family caregivers in Alberta. 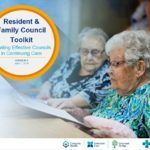 This page has resources to help you form an effective council and summary information on a project that was run to identify tools and resources to enhance effectiveness of councils. 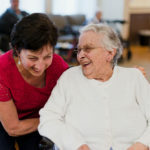 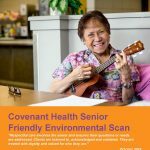 An inventory of acute and long term care senior friendly programs, services, initiatives and research-based projects to inform the Network's action plan on ‘care that honours seniors’.